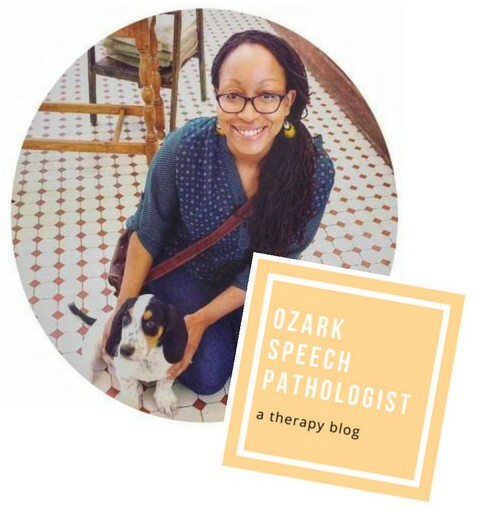 Today I’d love to share three medical speech-language pathology memberships that you just may be missing out on. Step Community is a monthly subscription site that provides subscribers unlimited streaming of dysphagia-related content. Receive education and training on both the normal and abnormal aspects of the swallow. Watch animated videos, listen to podcasts and review text content to take your competencies in dysphagia to the next level. Clinicians seeking to gain knowledge and training in aspects of the normal and disordered swallow. Clinicians looking for evidence-based guidance on diagnosis and treatment of the disordered swallow. So much GOOD, evidence-based content. The animated module called SNAPS (Swallowing Neuro Anatomy and Physiology Shorts) that really breaks down the sequence and musculature required for the normal swallow. The dysphagia treatment module which touches on a variety of topics including traditional management techniques, strength training, and electrical stimulation. You get a mix of texts, podcasts and training videos to really gain a firmer footing in dysphagia management. The Med SLP Collective was previously known as the Medical SLP Solution and is a monthly membership site with a growing catalogue of printable handouts and resources, training and education videos (including some for ASHA CEUs). Membership also includes access to both an online private forum (available on a downloadable app or via web browser) and a private Facebook group with a team of mentors available to answer your assessment and treatment related questions. Clinicians looking for a non-judgmental community of SLPs that can answer your questions, high five your victories, and empathize with the stressful aspects of your clinical life. Newbies, Oldies-but-Goodies and Mentors are all welcome. Clinicians transitioning to the medical setting and who are seeking evidence-based and curated medical-related resources, training and support for this transition. New content added WEEKLY (resource library). Every week brings new information and handouts so you have a constant source of new educational material. Content is voted on my members so you get what you ask for! The FEES documentation webinar from April 2018, the Cranial Nerve Exam and the ASHA CEU webinar for Esophageal Dysphagia from May 2018 – such good stuff! Therapy Fix is a monthly membership in either digital or print form, containing a variety of colorful, beautifully designed and informative content. All of the resources are geared towards medical SLP settings at this time. You have the option of purchasing the digital version or for only $5 more you can receive the digital version AND a print version delivered to your front door. 🙌🏽👏🏽 This is a monthly membership you can cancel at any time. Clinicians looking for functional cognitive-communication activities, engaging informational handouts, book reviews, mindfulness exercises and visually appealing prints to add to their daily practice. Clinicians who are visual people (like me!) and who are inspired by this rare mix of evidence-based materials + contemporary graphics and design. I love mail! This monthly membership package is always a treat to grab out of the mailbox after a long work week. The frequency of delivery gives me something new and refreshing to look forward for my clinical practice. The digital copies allow you to print out as many copies as you need. They are downloadable so you keep them forever.